Alphabet-owned Nest is best known for its smart thermostat, but it has a whole family of sensor-enabled, in-home products designed to automate your life. Until now, however, there’s been a pretty glaring omission across the whole of its range – none of its products really supported detection of whether you were at home or away very well. Without GPS support, the thermostat used sensor data and its algorithm of knowing when you’re usually home or away to guess at when you’ll likely be back (or going out). Now, it combines sensor data from the Thermostat, Protect and Nest Cam along with GPS, and the algorithm, to know exactly when you’re home and when you’re not. 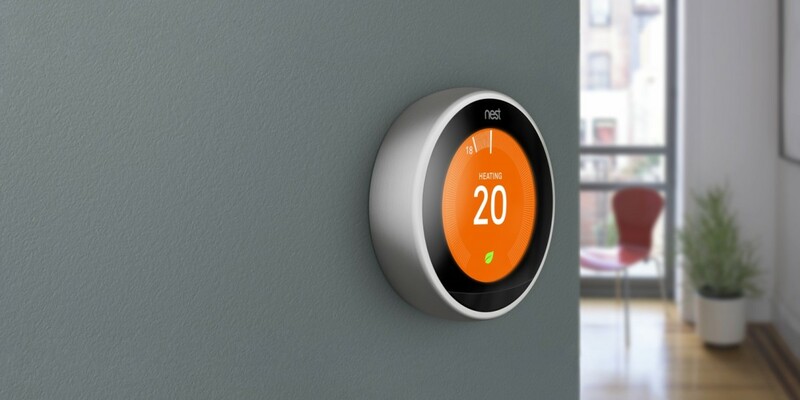 This might sound like Nest is playing catchup – and in some ways it is – but rather than relying simply on an imprecise GPS location alone to trigger things like the heating or hot water, the combined approach should result in far fewer instances of getting it wrong. The combination of inputs means that you can now choose to set your Nest Cam to switch on when you go out and off when you come home again, for example. However, that wouldn’t be all that useful (unless you live alone) as each time you leave the house, the heating would switch off if anyone left in the house was out of range of a sensor, so in addition to the GPS support, there’s a new Family account option that lets you share control of the devices with a total of 10 people. It also doesn’t necessitate the sharing of any login details – and the main account holder can choose to add users or revoke access for others at any time. Nest says the update will be rolling out to new and existing users of all Nest products – to get started you’ll need to update your app.